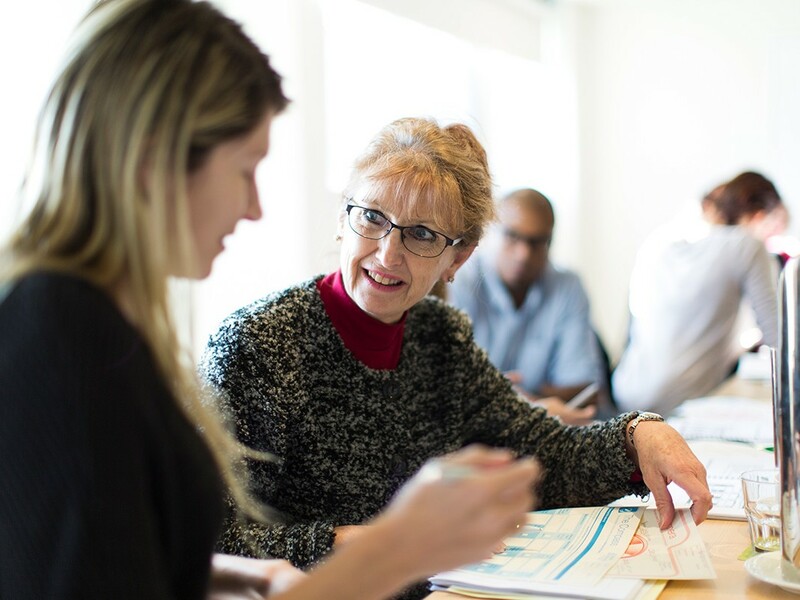 We support individuals and organisations to increase their mental health literacy and improve their professional practice. We see our role in building the capacity of the community to respond to people’s mental health needs as vital to our vision and mission. 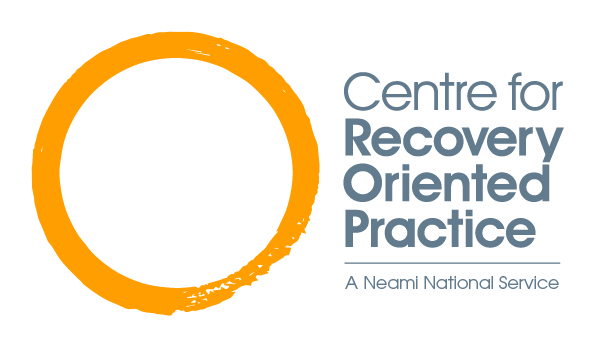 Neami’s training business, the Centre for Recovery Orientated Practice (CROP) actively supports workforce development through quality training and support. CROP connects relevant and meaningful training with industry need, to create a highly skilled and flexible workforce that can respond to social and economic requirements and support communities.